I photographed the wedding of Sandra and Guss at the Swedish embassy of Paris a few years ago. We kept in touch like I do with all of my fabulous clients. 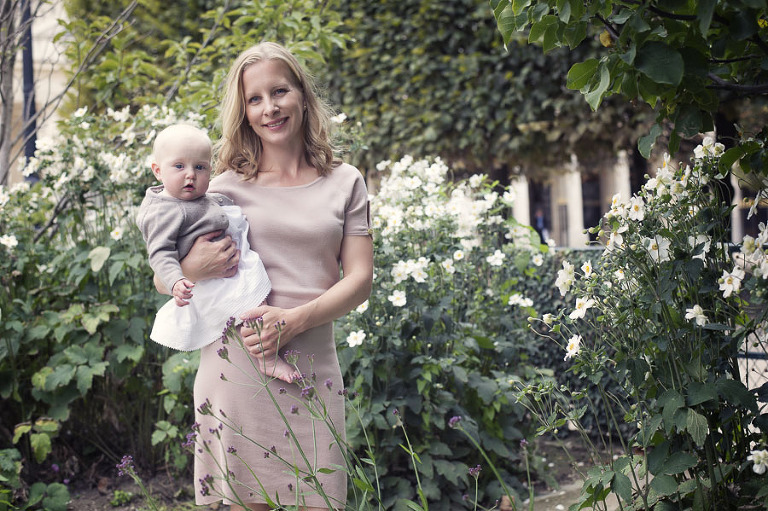 They flew to Paris a little while back and Sandra asked whether I wouldn’t mind taking a few photographs of the family. 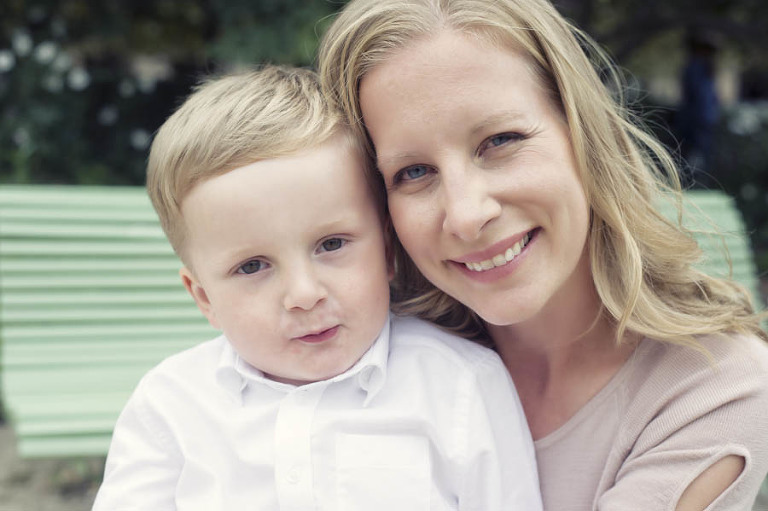 It is always wonderful to see old clients and their newly formed family! 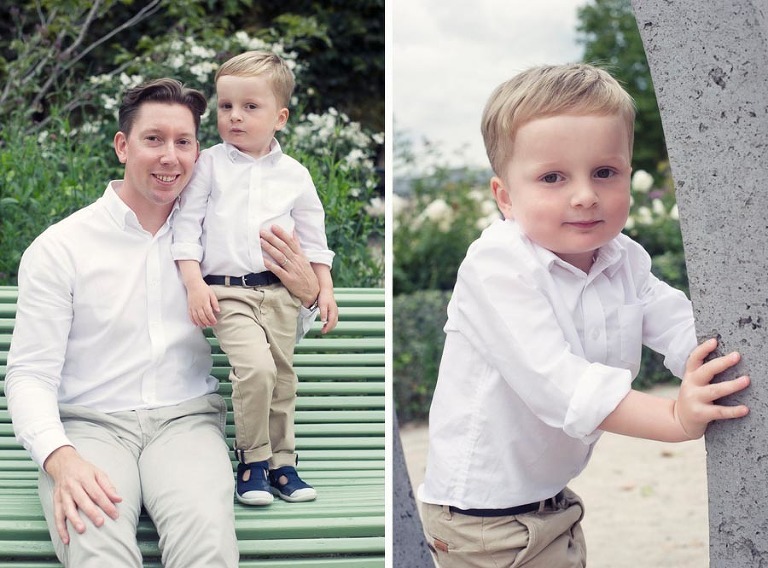 The kids were great, I took them to the Palais Royal for one hour and we had some fun snapping a few pictures …. 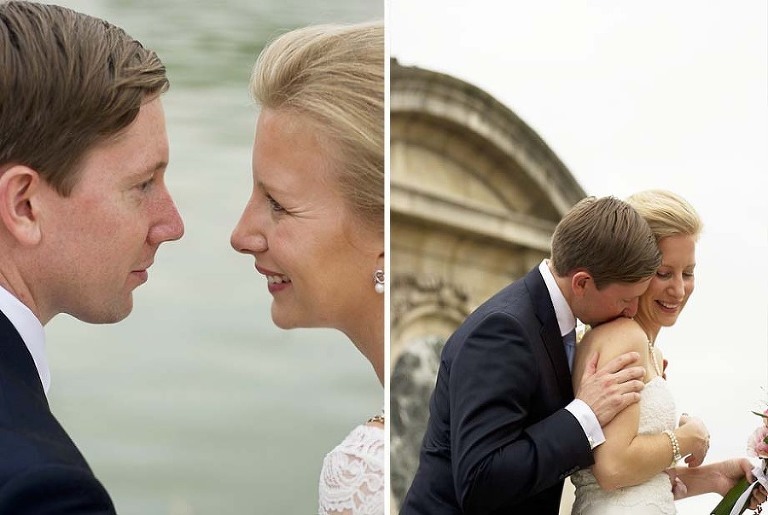 The first photo is one taken during their Paris wedding a few years ago! © 2019 Destination wedding photographer videographer Paris Normandy France|ProPhoto Photo Blog|Design by Northfolk & Co.